The Auto Roulette online casino game is a high-paced version of the classic Roulette game. 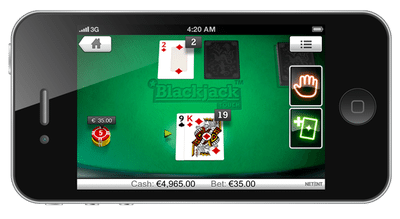 This version, by Evolution Gaming, brings to the users, the luxury of online live streaming. The game is based on the typical European Roulette game and is played on a table. In this version, the house edge is comparatively lower. In one hour, the players can play up to 80 games. This is how fast this version of the Roulette game is. There is a slingshot that is used to launch the ball into the VIP Roulette wheel. There is an exotic feel to playing Auto Roulette. The game offers a wide betting range and players, including newbies, can put bets on it. The technique is very simple to place bets. After that, the player needs to place the chips in the selected area. A mind-blowing feature of this game is that the players can change their bets even when the wheel is moving. This can be done only till the wheel doesn’t start to slow down. In this game, the players can see 2 kinds of tables. These include VIP tables and base tables. 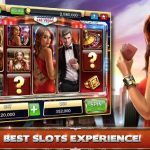 The game is more interesting and fast than the live-dealer games that are available. The live dealer games are comparatively slower than this. If and when a player is on a winning spree, he would not want to end the game. Auto Roulette allows you to put various bets in the game. These bets start at 10p per spin and range up to £40,000 per spin. This allows the players to play as their pocket allows. The VIP Programs, however, allow the players to even go higher in some cases. The limit of tables sometimes reaches as much as hundreds of thousands of pounds. 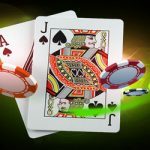 In this, the players can win a maximum of 35x the stake they put. The players who prefer fast-paced games should definitely try this version of Roulette. 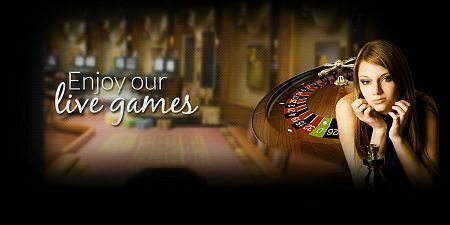 The wide range of the bets that the players can put, lets all kinds of players play without any kinds of worries. The Auto Roulette can be played on all devices at any time of the day. 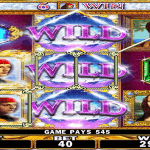 The game is highly addictive and comes with generous payouts. The players get to see the real-time view of the roulette table through the live stream. 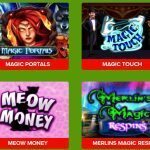 The other special features and the VIP program make the online casino game all the more exciting.